Follow channels of your interest. 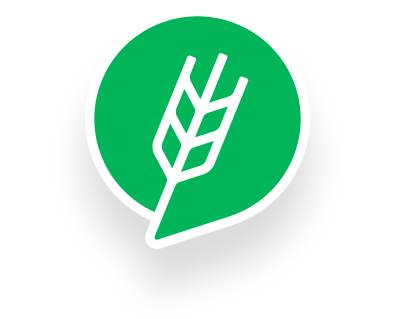 Start connecting with farming community. 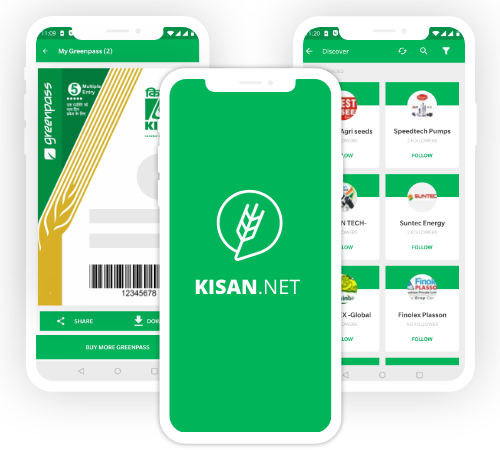 Register for KISAN 2018 through this app and get Rs.50/- off per GREENPASS. आपल्या आवडीच्या चॅनेलचे अनुसरण करा. या अॅपद्वारे किसान २०१८ साठी पूर्वनोंदणी करा व रु.५० सवलत मिळवा.